Our over-dyed colour wash options give you total freedom of choice and allows you to be creative! 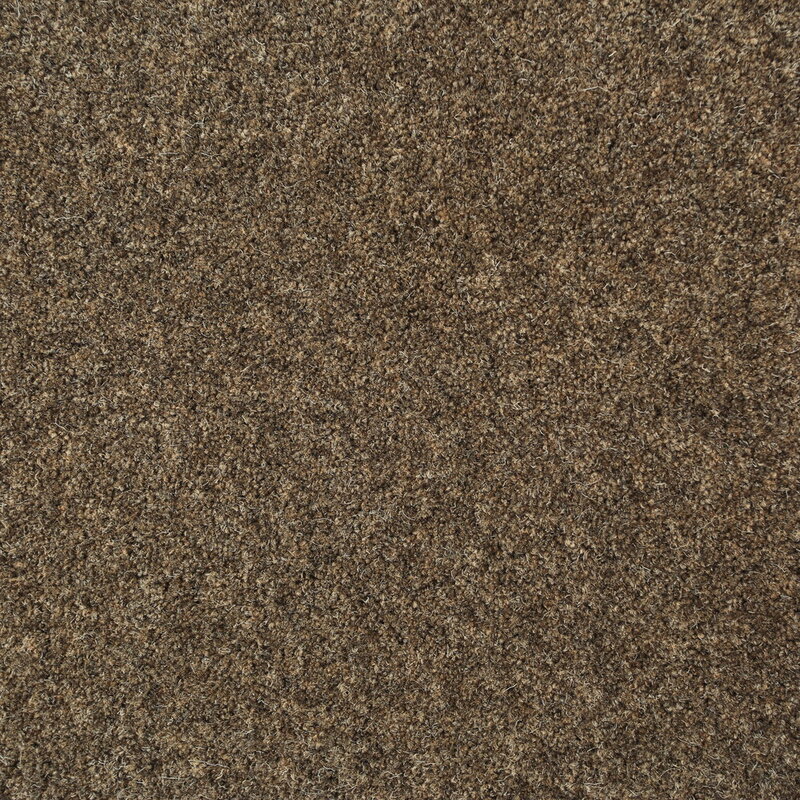 We also produce over-dyed shades of the 'Plain' range which are available in 5 standard shades or to special order. This means that our Rough Fell, Swaledale or Herdwick yarns can be dyed to a shade of your choice (minimum order 50 square metres). You will notice that the grey fibre will show through to varying degrees to give an interesting textural effect. The Rough Fell contains 'a hint of grey', the Swaledale 'a light grey' and the Herdwick 'a medium grey'. Simply send us a piece of your fabric or wallpaper or even describe your idea to us and we can produce a sample tuft for your approval. It is recommended that pale shades are dedicated to Rough Fell, medium shades to Swaledale and medium to dark shades to Herdwick. Bespoke shades can be made to order with a 50 sq.m minimum.